This property is located just east of Abernathy Texas. It is ½ mile North of FM 597 on an all weather road that provides good access. NE/4, Section 37, Block C-2, AB 183, TR B, containing 160 acres more or less. This property consists of 86.3 acres in the CRP program with the remaining 73 acres in cultivation. There are two wells on the property. One well has not been used in several years. The other well is an electric submergible that will pump a strong three inch pipe of water. The cultivated acres have been farmed dryland, however I believe there is enough water for some irrigation. Crops typically grown include milo, cotton, wheat, and hay grazer. This well is tiled into a dirt tank for cattle and wildlife water. There are pheasant, dove, quail, and mule deer from time to time. This property would also make an excellent stock farm. 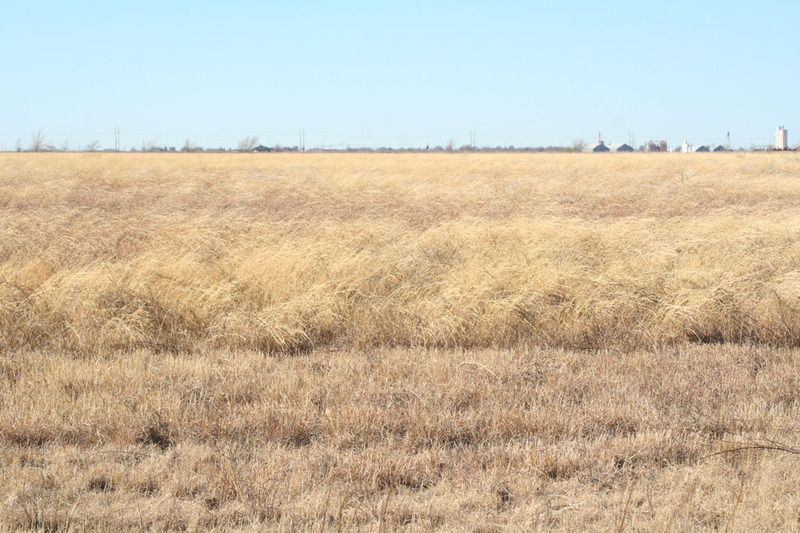 If you are looking for a nice place to build a house near Abernathy, New Deal, or Lubbock, you will want to consider this extremely nice property with lots of diversity.